Cue in the Flandrians: The Lions will Roar! Season 2 Stage 1: Bikes, Books & Beers ...We're Back! Les Québecois Arrivent en France. 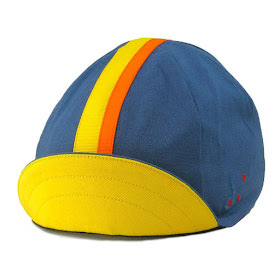 New 3 Panel Cycling Cap's!